It is not uncommon to see rattan models, which give a light but robust side to these comfortable pieces of furniture. 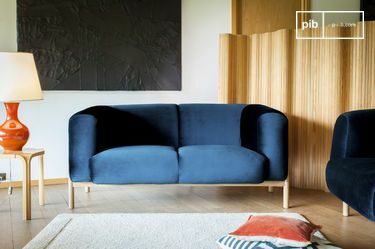 Their atypical design can bring an original touch to the room, ideal for a relaxing lounge or a corner space. You can enjoy long hours of relaxation and reading in your hanging chair at the weekend. Your guests will appreciate this fashionable piece of furniture. In addition to another armchair and sofa, it will bring an airy feel to your interior. With soft lighting, a fabric sofa and a modern mirror, the indoor hanging chair will be ideal for both Scandinavian and modern interiors. Resolutely contemporary, it adapts easily to your decoration by adopting an original and sought after design. 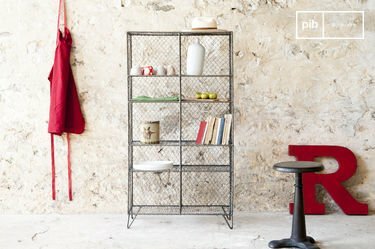 Simple to fix, this atypical piece of furniture can become the high point of your decoration. Choose a decorative cushion that matches the colours and styles of your living room. It will give an extra comfortable side to your armchair. 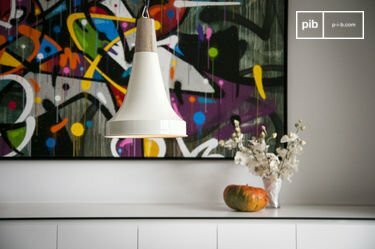 Not far from a glass or Scandinavian-style coffee table, it will be the ideal complement to combine with Nordic light fixtures, to bring a clean and fresh atmosphere. Bear in mind that chandeliers are another way of giving an original touch, while Scandinavian hanging lights are airy and delicate, illuminating the room with a soft light. 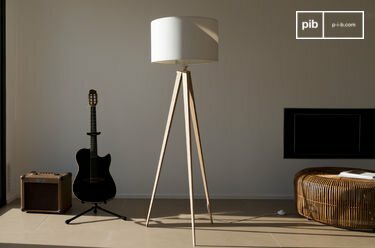 Do you want an aerial style in your interior? 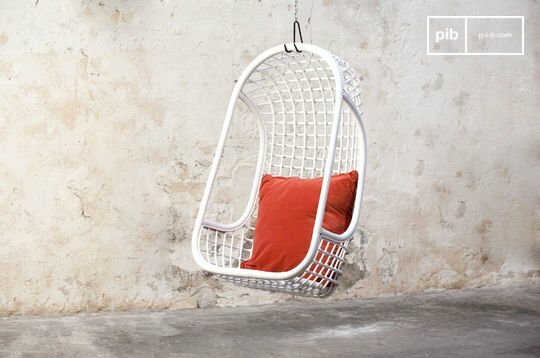 The hanging chair is an attractive piece of furniture that will be ideal for your decoration.